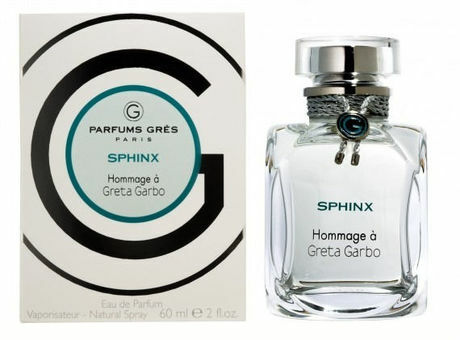 Sphinx Hommage à Greta Garbo is a delicate and fresh floral fragrance dedicated to the famous actress from 20s and 30s of 20th century. 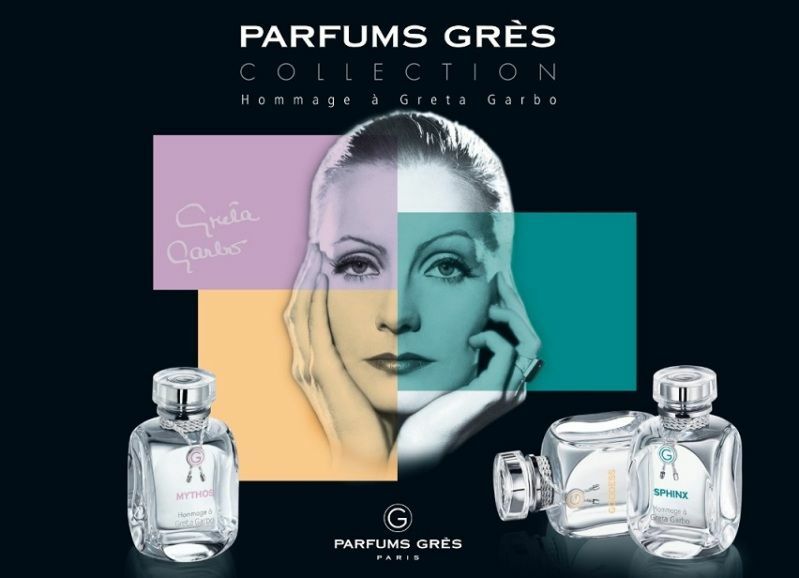 Greta Garbo was famous for her roles of determined and extraordinary women. The essences of exotic blossoms blend with woody and fruity aromas. It opens with the delicate scents of litchi, peach and Yuzu (a precious citrus from Asia), capturing the senses. The exhilarating heart of lotus, rose and white peony unfolds, then leads to the base of cedar, musk and patchouli.